1) Position of clubface at impact to the Intended Target Line: The initial path, the curve of the ball during its flight, and where the ball will finish are all greatly influenced by the clubhead position at impact. 2) Path of the clubhead at impact to the Intended Target Line: The initial direction of the ball is slightly influenced by the clubhead path at impact. Path and clubface position at impact influence the amount of tilt of the spin axis imparted on the golf ball. 3) Angle of approach: The angle of approach of the clubface at impact influences ball flight, the initial launch angle, spin rate, and true loft of the clubface. 4) Centeredness of contact: Shots not struck on the center of the clubface will result in reduced distance. An off-center hit also imparts curvature (tilt of the spin axis) to the ball via the gear-effect. A ball struck on the sweet spot will always leave the clubface very near to the direction the clubface was facing at impact. The ball will curve relative to the differential between the clubface and path of the clubhead at impact. 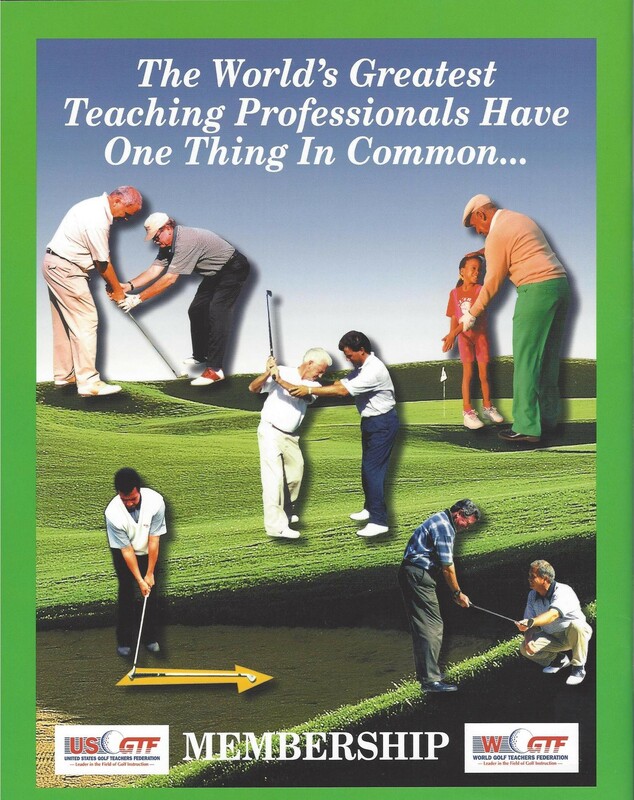 In summary, there is only one position in the golf swing that has influence on the ball. This is the moment in time when the clubface strikes the ball. The clubface position at impact is the primary concern. The differential between the clubface and the path of the clubhead at impact create the curvature: left curvature, right curvature, or no curvature. The ball will never cross the path of the clubhead (unless it is moved by an outside force, i.e., the wind). The ball has no bias and will react only to the forces applied to it at the moment of truth – IMPACT!